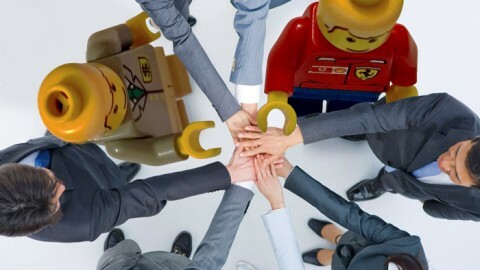 Do you know that when you take six eight-stud LEGO bricks (2×4) – how many ways can they be combined? The exact number of combinations has been calculated as 915,103,765! 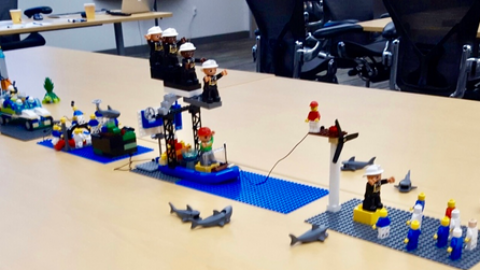 Today’s post is not so much about LEGO SERIOUS PLAY, but it could be interesting to our facilitator community because it can suggest new and creative means for coming up with group exercises during your LEGO SERIOUS PLAY facilitation events. 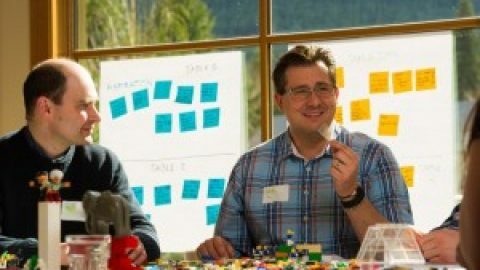 A year ago LEGO came up with an interesting challenge for preschool education around the world. 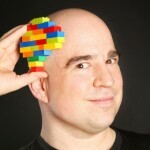 Namely – suggesting that teachers can just use six simple DUPLO bricks of different colors to introduce countless new exercises and challenges for kids. 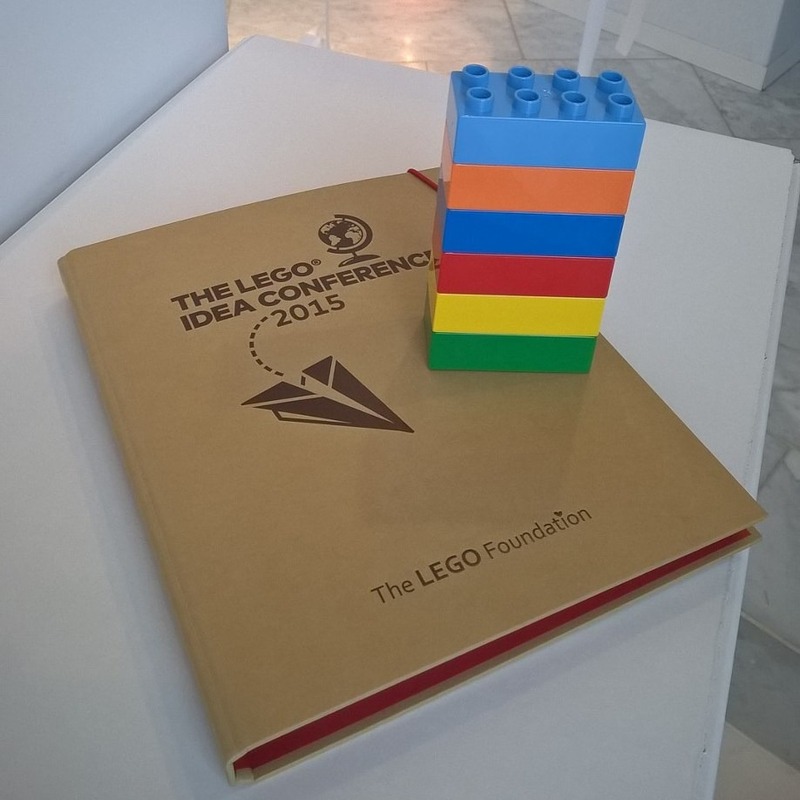 Hence – at the last LEGO Idea Conference the participants received their own six bricks to start experimenting. My package is shown above. Where was this initiative born? 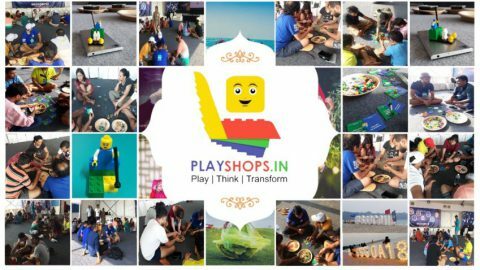 Apparently – Brent Hutcheson as one of the Ashoka Changemakers pitched the idea in 2013 suggesting: “What if 6 bricks was all we needed to ensure that perceptual skills were developed?” You can see the whole programme application on their preparatory work with LEGO and Ashoka here. When I started researching the subject I found out that it has nicely developed. 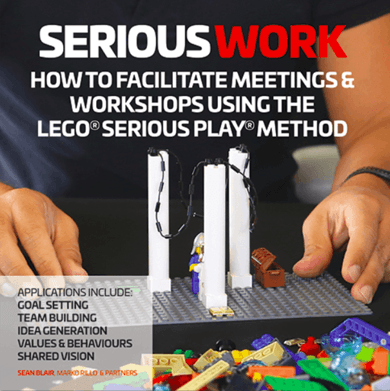 LEGO Foundation has released a free booklet with dozens of creativity, logic and fun exercises to try out. Download your copy by clicking on the image on the right. 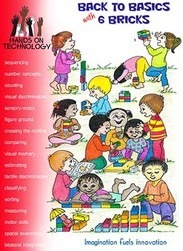 What skills do children practice? 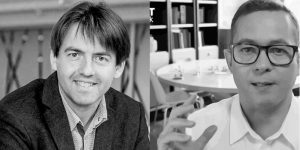 Language such as describing in rich detail, giving clear instructions, explaining your reasons, and telling stories, which helps you to communicate with others and express your ideas. Problem solving including to stay focused, and remember a task or a challenge, set goals and make plans, come up with creative ideas, and reflect on what you do and how you do it. Collaboration as in working together in pairs or teams, share turns and the materials you work with, learn from your peers and their ideas, and give each other roles and responsibilities. There are also some further exercises – e.g. Care for Education has displayed on their website in collaboration with Hands on Technologies in South Africa a thorough booklet with over 250 activity instructions. They suggest that Back to Basics with 6 Bricks is a cost-effective way to get age-appropriate sized into the hands of young children, aged 3 – 12, at home and at school, to develop their sensory, physical and social skills. 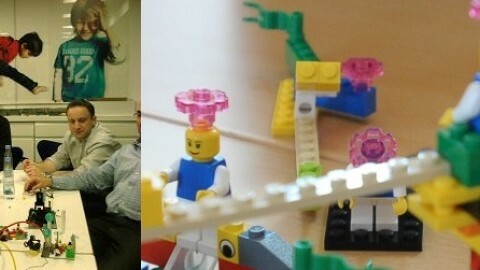 Hands on Technologies have created even a specific training program: “Learn to Learn / 6 Bricks– Targets literacy, science, maths, social studies and creativity”, where the teachers get their own set of LEGO or DUPLO bricks that nurtures collaboration, critical thinking, problem solving, creativity and communication in a fun, playful teaching experience. By allowing learners to use multiple senses in their learning processes, they have a far better chance of fully understanding and remembering what they have learned. There is also an interesting longer video on this subject, where Brent Hutcheson explains the core principles of the Six Bricks concepts and how they decided to come up with exactly 6, no more or less bricks. 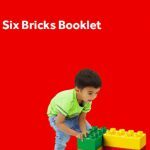 Where can you get the six bricks from to use with the activity booklet? It is also possible to order them on the phone. Once I figured out the order numbers I will post them here to make your life easier. Done :-). It is part no. 3011. I just called customer service and ordered the bricks in the different colors.